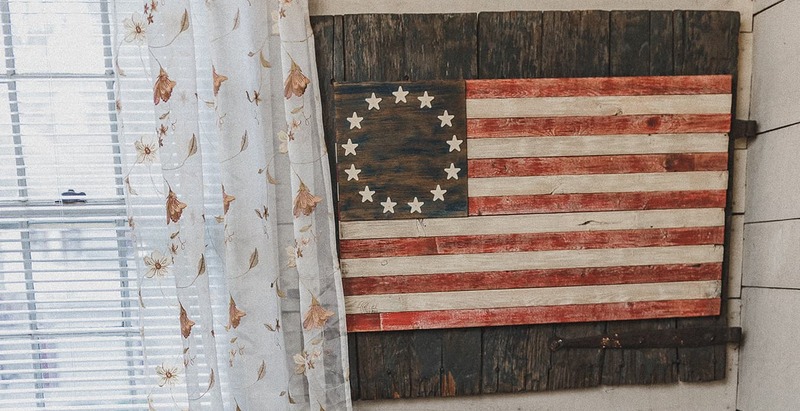 Exciting things are “brewing” at our Lancaster County Bed and Breakfast; for instance, the 1777 Americana Inn and the Black Forest Brewery opened their doors on-site on Saturday December 13th, 2014! This wonderfully warm and cozy venue offers craft beer brewed by Bob Harter and a selection of local wines, cocktails, and pub fare. 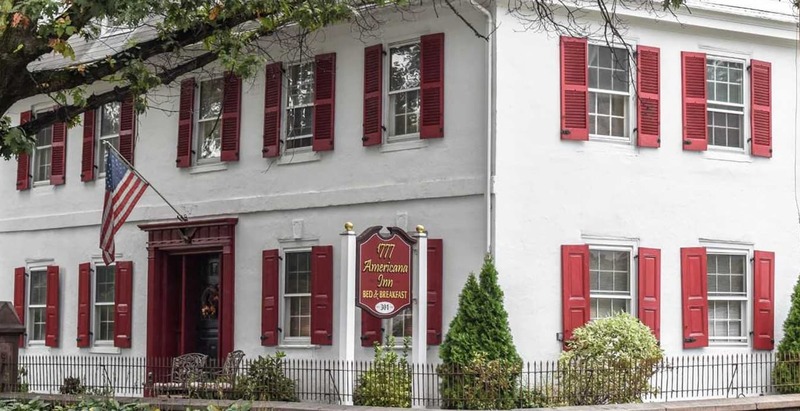 The owners of the 1777 Americana Inn, Bob and Denise Harter, invite you to experience the delights of their romantic and luxurious Lancaster County Bed and Breakfast located in the town of Ephrata PA. Come and enjoy the beauty of this historic colonial home with its six individually themed guest rooms. 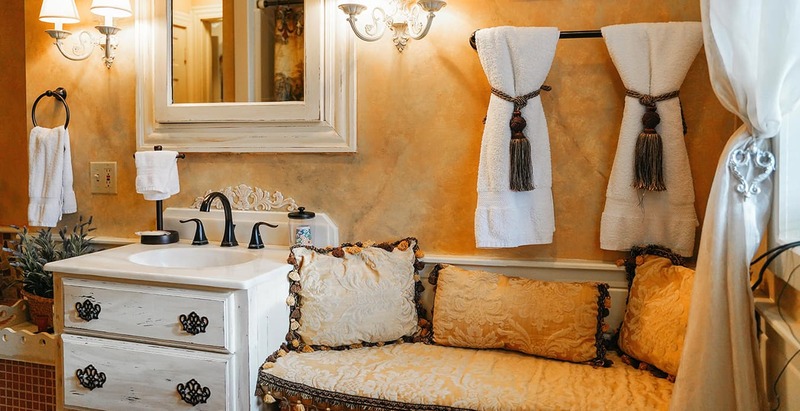 The property’s original Carriage House has been converted to two multi-level suites, each complete with fireplace, large Jacuzzi tub, queen size bed, extra large flat panel television, refrigerator, microwave, luxury bedding, and spa robes. For your convenience we have a spacious parking lot behind the house. 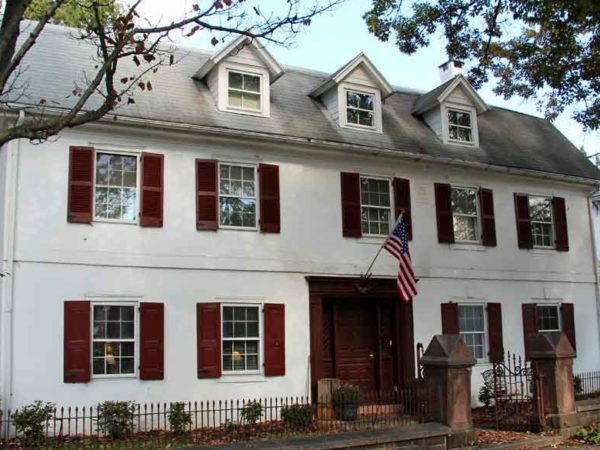 Come and enjoy the beauty of this historic colonial home with its six individually themed guest rooms. 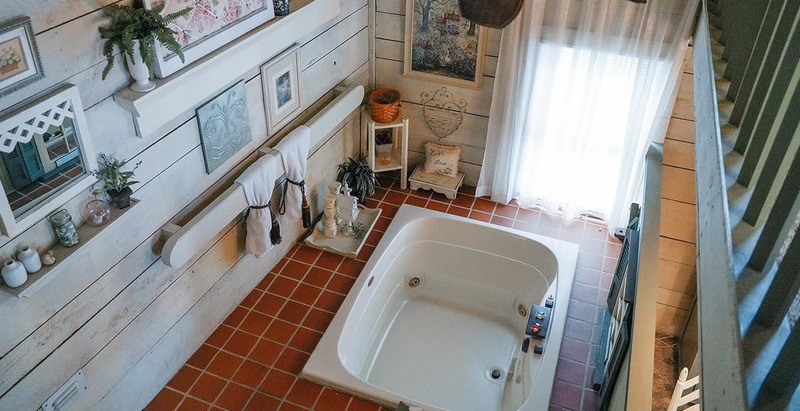 The property’s original Carriage House has been converted to two multi-level luxurious suites. 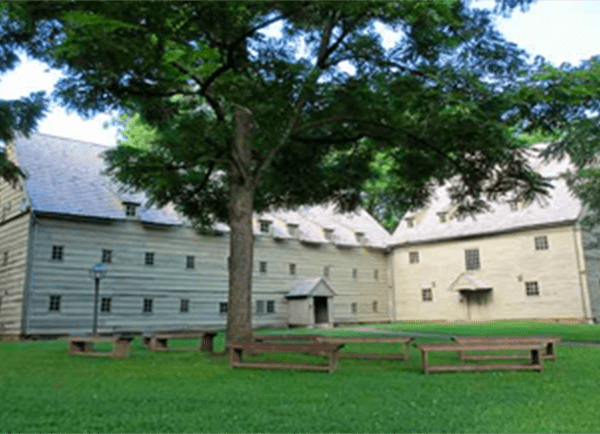 Click here to view indoor and outdoor photos of the inn and the property. 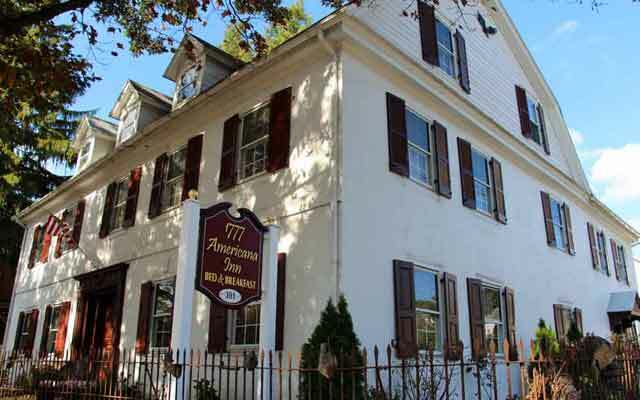 The 1777 Americana Inn Bed & Breakfast began as the residence and workshop of master tall case clockmaker Jacob Gorgas. 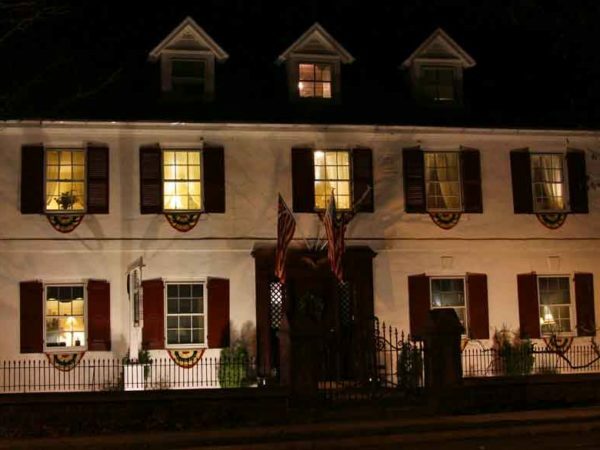 Constructed of sandstone, covered in stucco, the Inn has experienced numerous transformations throughout it’s two hundred and thirty five year history. From a millinery shop, stage coach stop, hotel, restaurant and doctors’ office. 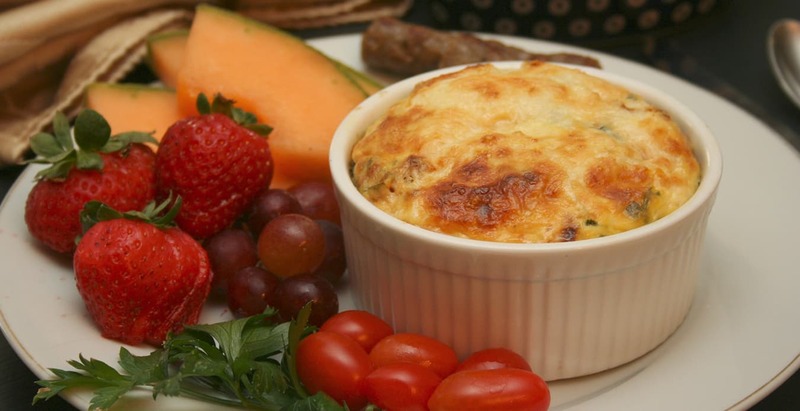 Our luxurious and romantic Lancaster County Bed and Breakfast is located in the town of Ephrata, PA – the heart of Pennsylvania Dutch country. 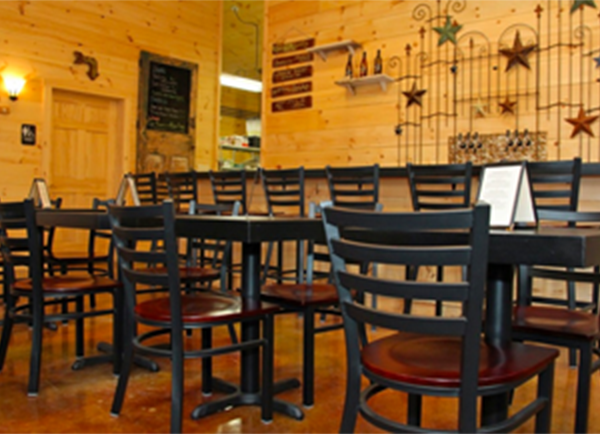 The Black Forest Brewery is located on the property and offers a variety of craft beers brewed on-site and pub style food. 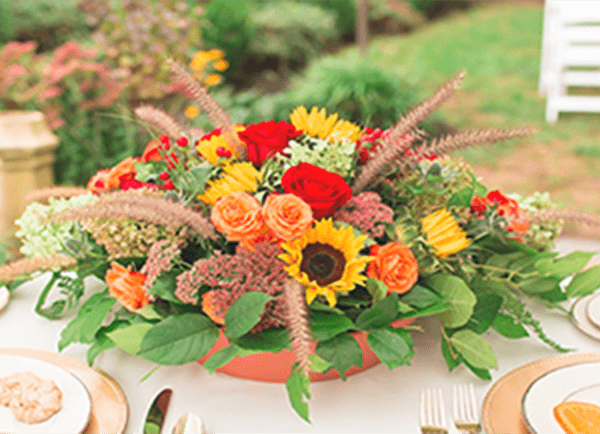 Click here for special package deals and information on renting our property for outdoor events, weddings and more! 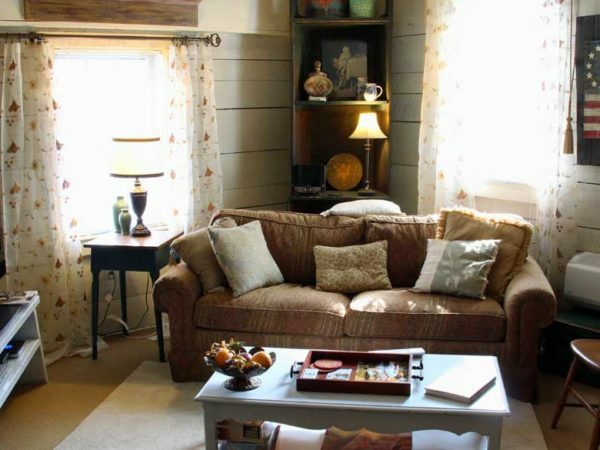 We are right in the heart of Lancaster County with easy access to all it has to offer. Click here to learn more!